Shinkyokushinkai or any embroidery available on demand. 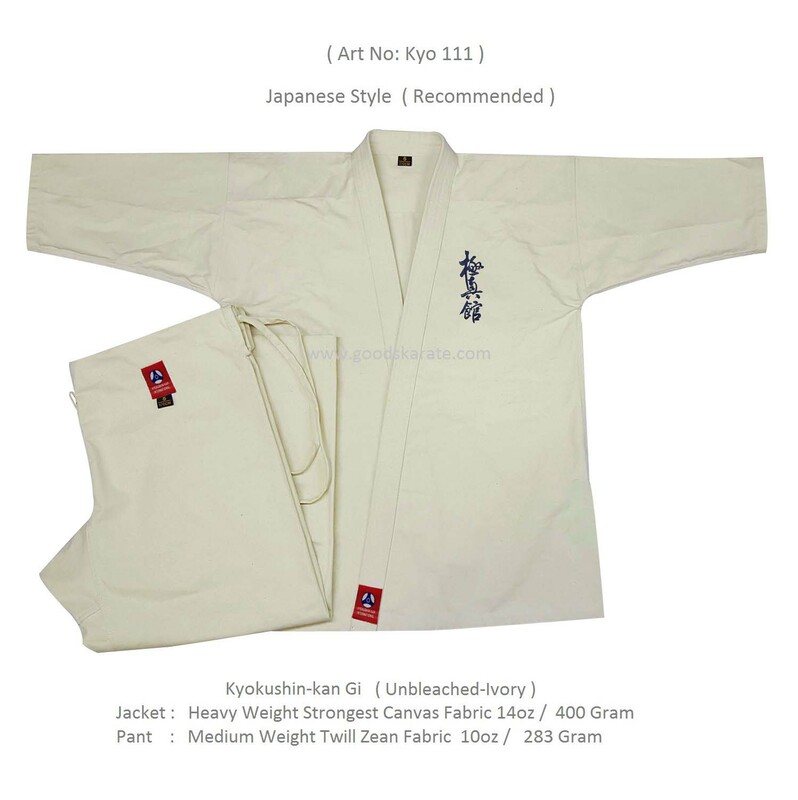 So Custom can buy one size Bigger Gi. from Pakistan. We use fabric same like Japanese gis fabric.